Choose AutoPads by clicking the button below. 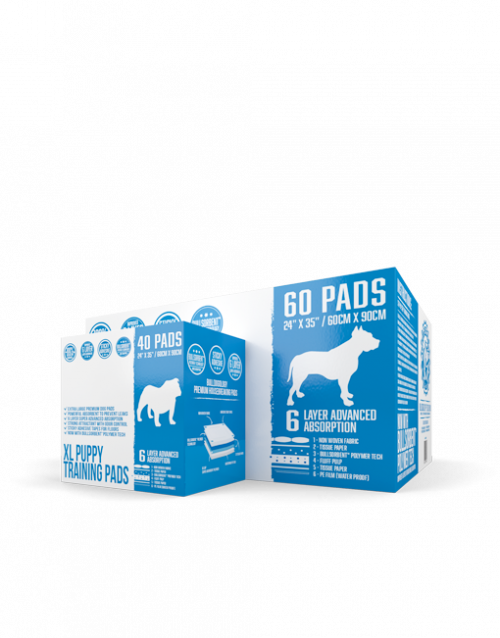 Select quantity, size, and absorbency from Bulldogology list of premium pads. 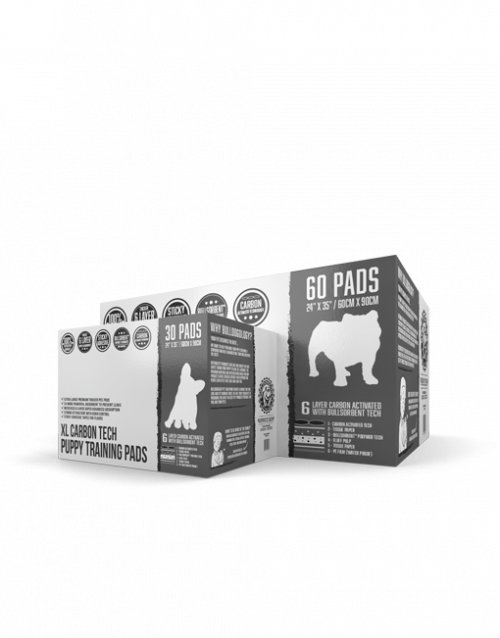 Select to have your premium pads sent to you every 2 weeks or monthly. If you need custom orders, we can do that too! Everything’s hassle-free. You’ll get your favorite premium pads every time until you decide to cancel! How awesome is that? Each AutoPads has a 100% Risk Free Promise Satisfaction Guaranteed. 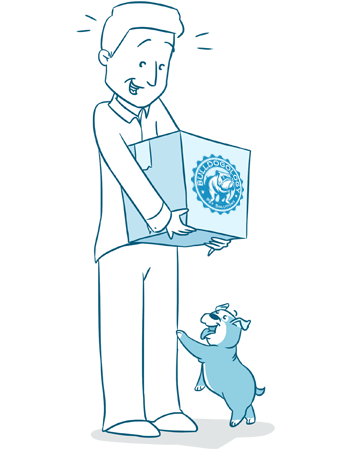 Just ask and we’ll get your money back – And you can keep the box! That’s how confident we are with our product. Cancel Anytime, you’re in control! 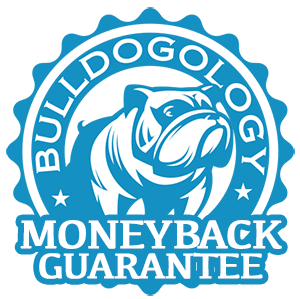 How does Bulldogology AutoPads work? It’s simple and easy. Start with your membership with one of your favorite premium pee pads. Select the frequency you want it sent to you, choose either every 2 weeks or monthly. 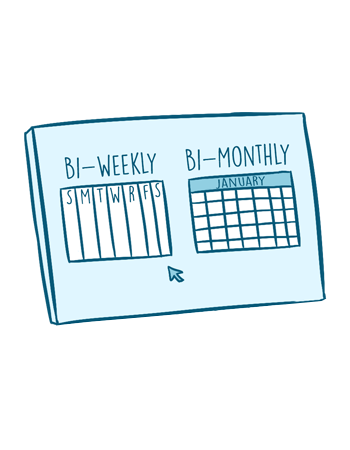 Unless you decide a customize date, contact us and we’ll set that up for you. Every time your pads are being sent, it will be sent with 15% off every time plus free shipping. How awesome is that?! Nope! No fees, you only pay for what pads you choose. Can my Cat use your pee pads? Absolutely. 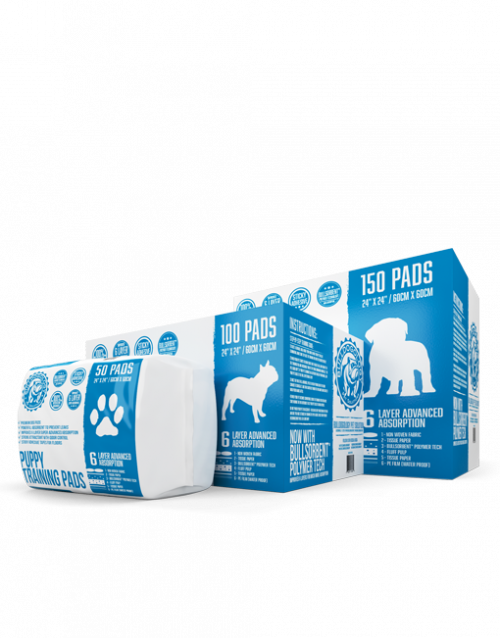 We have many Cat owner customers that use our pee pads regularly and they are super satisfied. Can I add different size and quantity? If you want a different size along with different quantity, easily add both or many to the cart. It’s that simple. 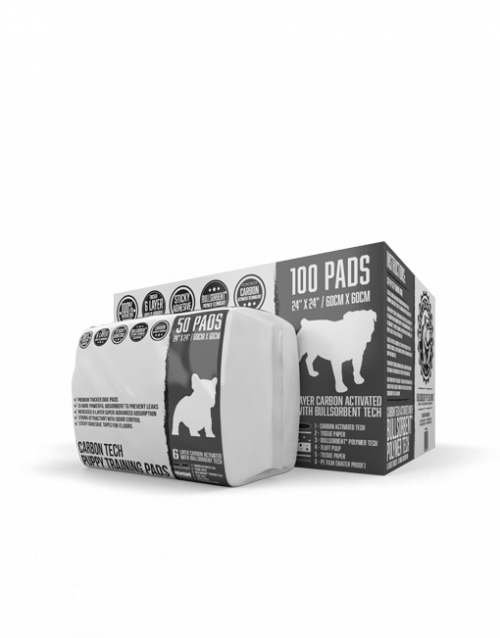 What if my Pet doesn’t use these pads often? Not a problem. 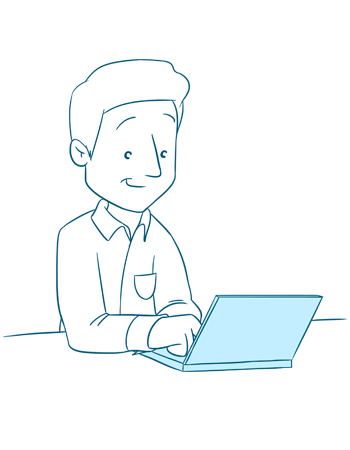 If you want to have your AutoPads sent to you every other month, we can set this up for you as well, simple contact support for assistance. No strings attached, you can cancel anytime. For what ever reason with just a few clicks on your account or contact support and we can cancel your AutoPads immediately. We hope you’ll stay, but we don’t make it hard to leave. Great question! To log into your account, please click here. There you’ll be able to check orders, subscriptions, billing, and other account details.